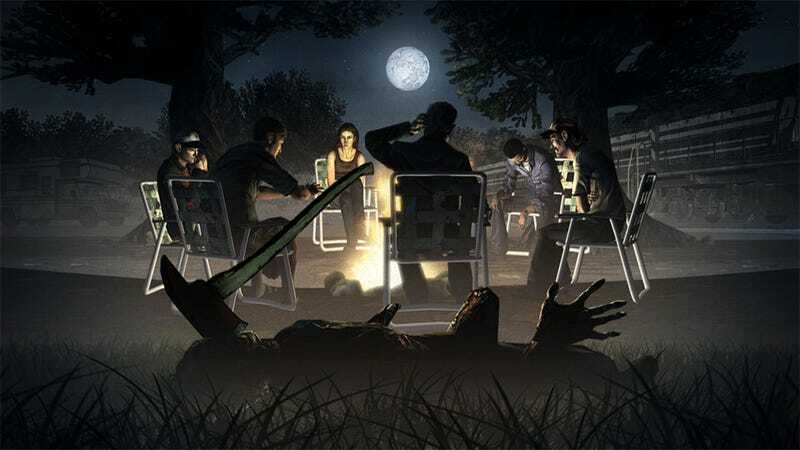 Fresh off their success with The Walking Dead series, as well as experience with half a dozen other properties that belong to someone else, developers Telltale have told Red Bull (the website of... the drink) what their dream projects are. And they're about the same as anyone else's dream projects. "Coming from LucasArts we always felt we could do a great Star Wars story game," Telltale's CEO and co-founder Dan Connors says. "We also love the idea of building out a deeper story to a great game franchise, something like Half Life Stories or Halo Stories."